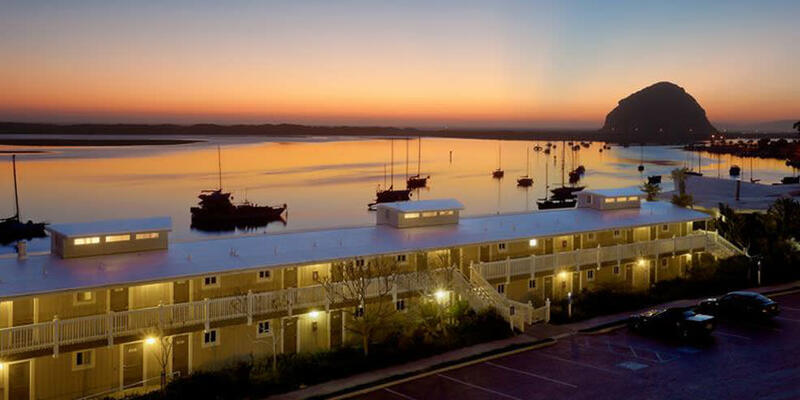 The Inn at Morro Bay is the hotel on the waterfront to indulge in a seaside vacation. Breathe deeply, and relax in your deluxe guest room or along the grounds. Savor the rejuvenating ambiance of California's Central Coast. You've just found paradise. 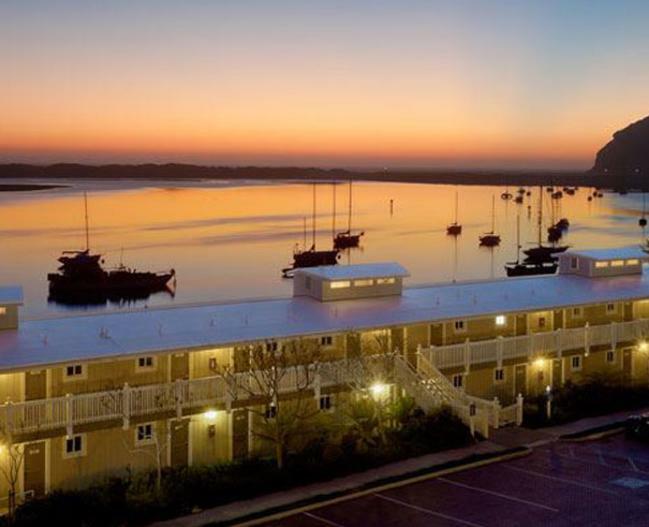 Surrounded by 4,000 acres of rugged woodlands in the Morro Bay State Park, overlooking the Pacific Ocean and across from the Morro Bay Golf Course, our newly renovated hotel is a serene destination for your next coastal getaway. Choose from five different room types with views of the sparkling pool, lush green garden or seaside views. Explore area wineries, walk along the sand, tour historic sites like Hearst Castle, or simply exhale and be. 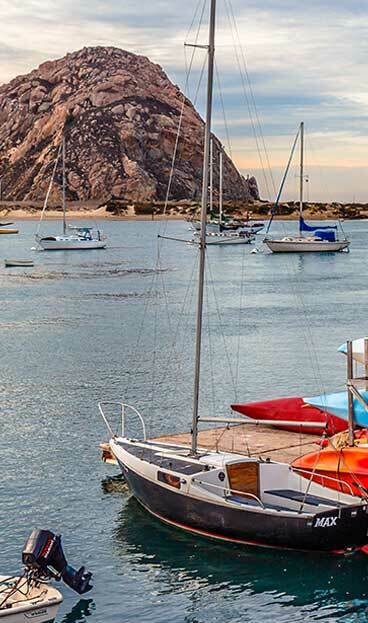 Delight in a stunning waterfront location, enjoy the onsite restaurant & lounge, dive into the pool and discover one of the most appealing hotels in Morro Bay. Inn at Morro Bay is also a great place to hold your next meeting or event.